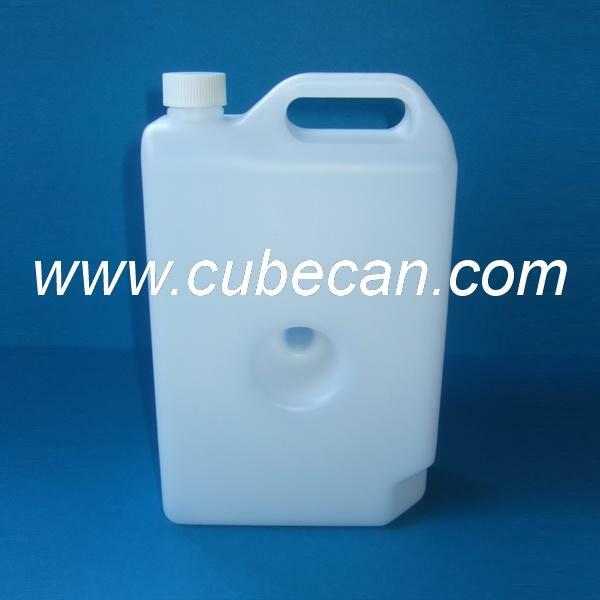 we supply various reagent bottles which could suit for various heamtology anlayzers,For biochemical analyzers cleaning solution package bottles. 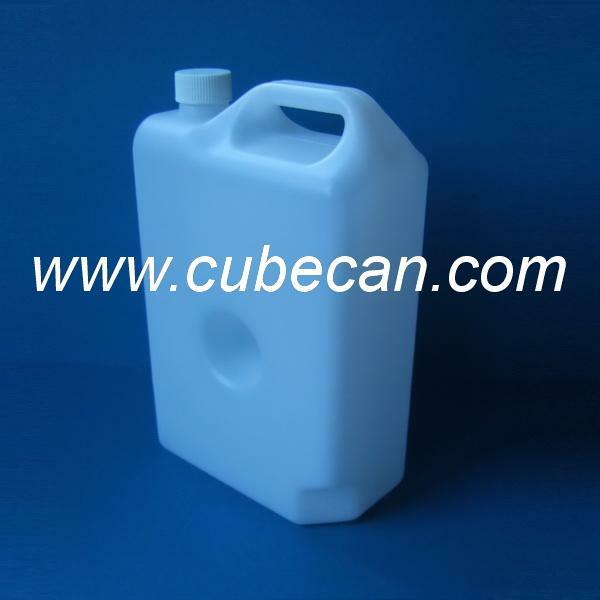 disposable reagent bottles manufacturer,Designing,manufacturing,supporting the clinical laboratory analyzers reagent packaging. 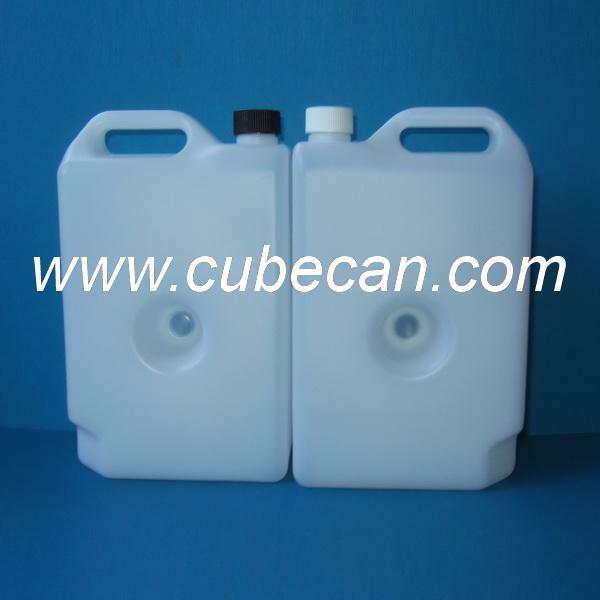 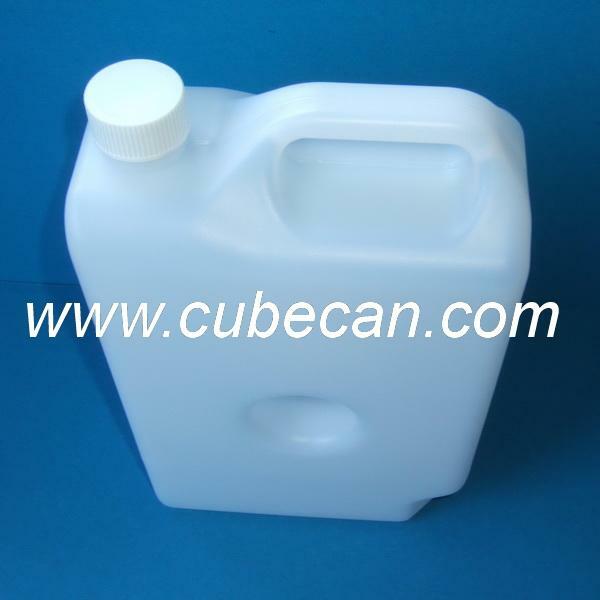 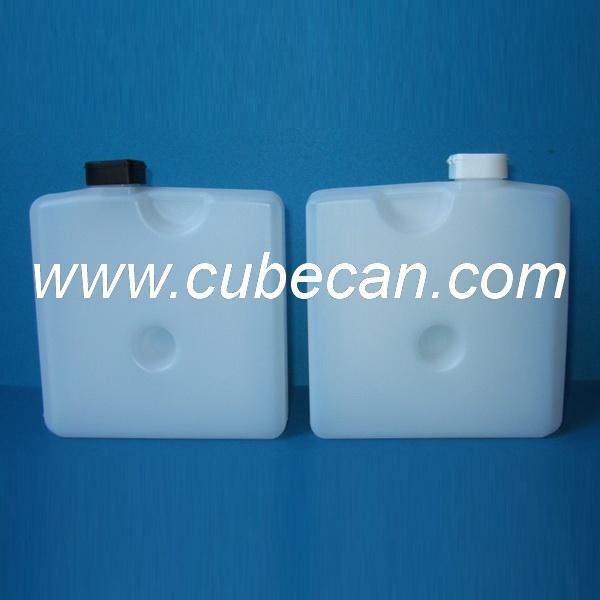 disposable HDPE reagent bottles provide secure storage and transport of liquids and powders.